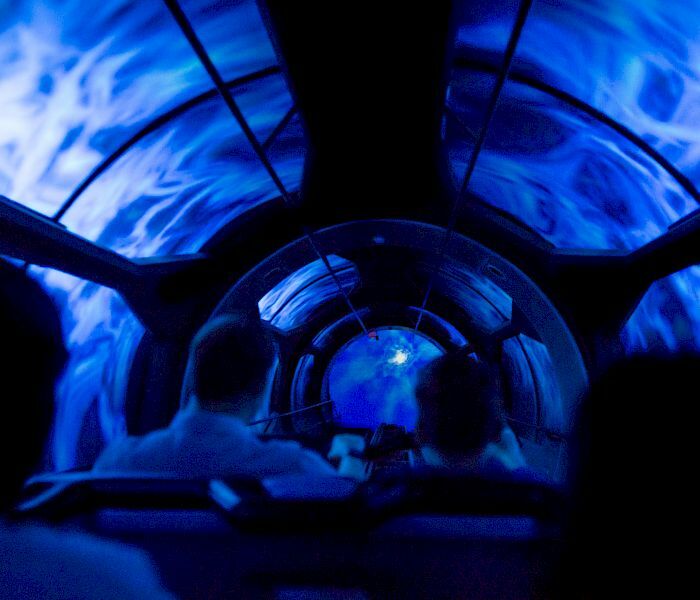 Enter a galaxy far, far away at Disneyland® Resort's newest themed land, Star Wars: Galaxy’s Edge. 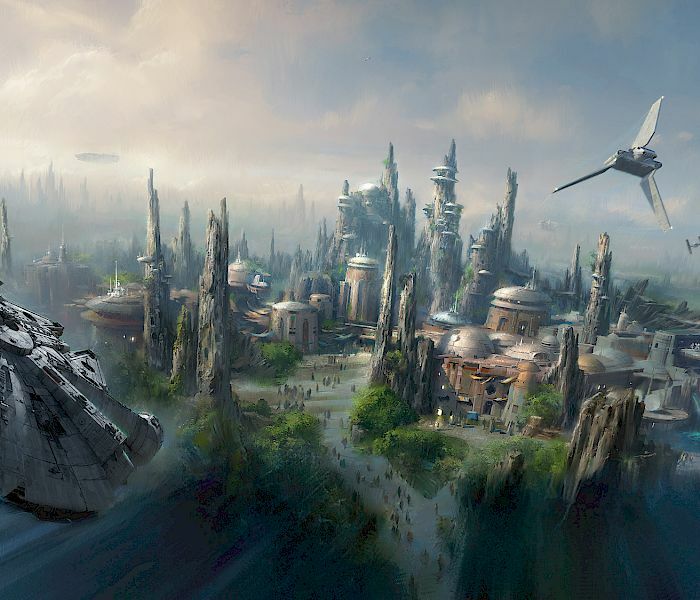 Opening in 2019, Star Wars: Galaxy’s Edge is the largest themed expansion in the park’s history. 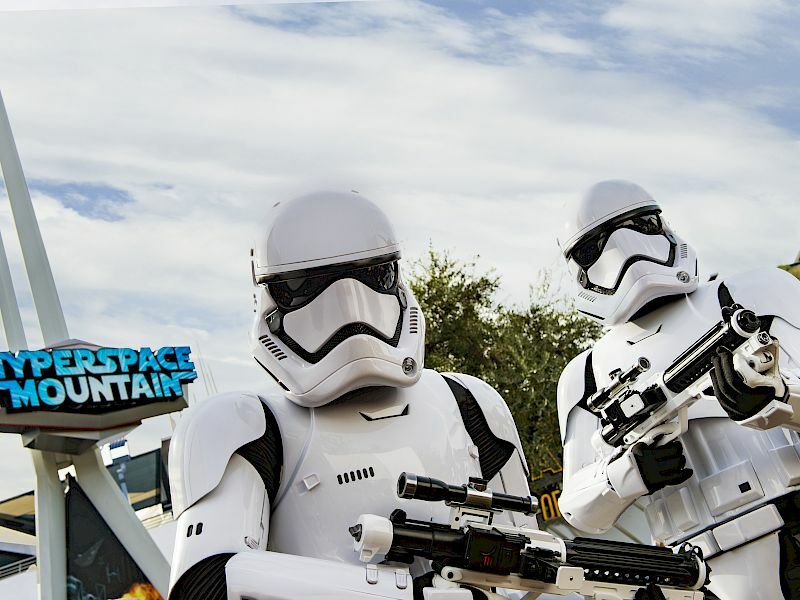 Guests will be able to enjoy 14 acres full of rocky terrain, lush vegetation, and exotic buildings that look similar to the landscape and style found in the Star Wars films. 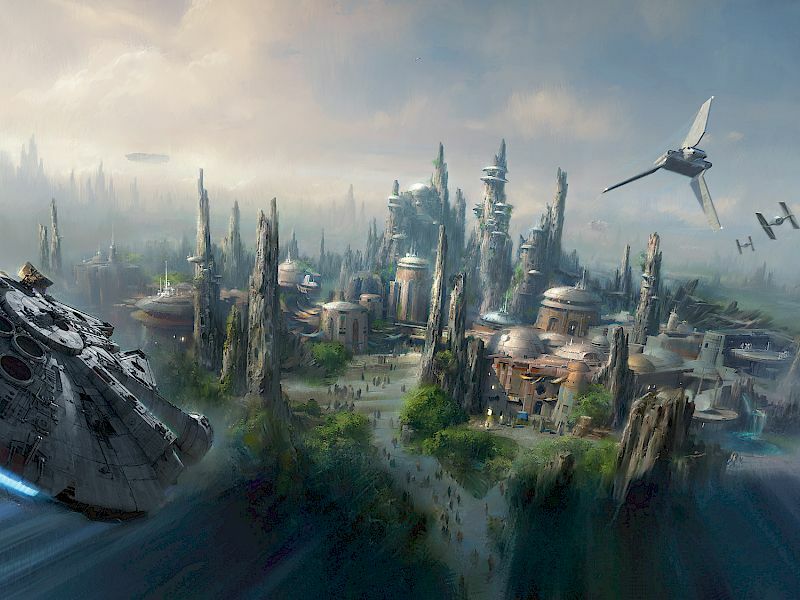 Star Wars: Galaxy’s Edge will also include two major rides – a Millennium Falcon simulator ride, which guests will be able to act as the pilot, and an immersive experience that pits the First Order against the Resistance. 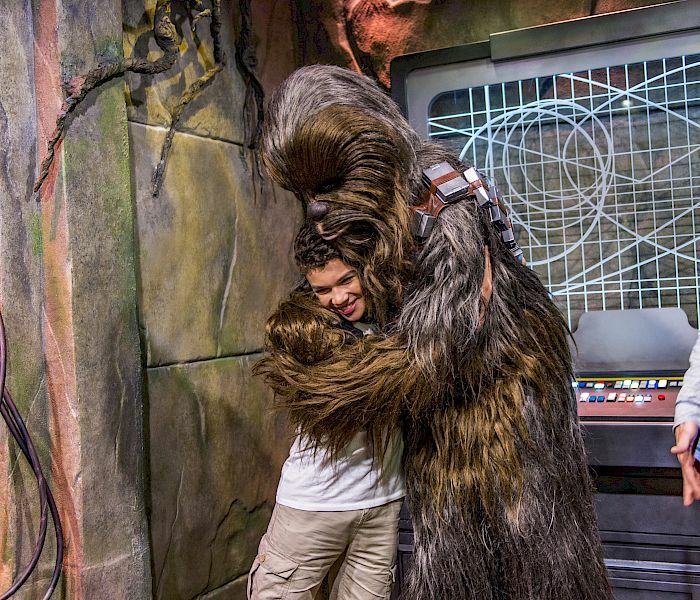 The land will also offer guests several Star Wars themed eateries and shops. 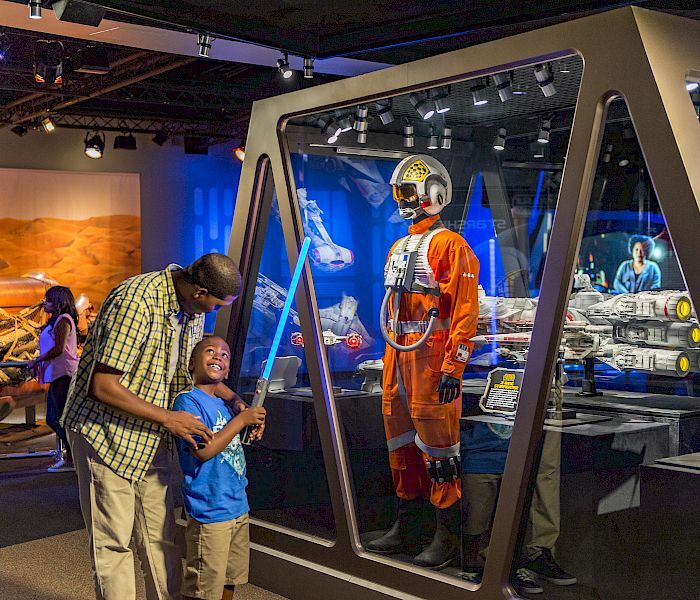 Cambria Anaheim is just a few minutes from Disneyland® Resort and is the ideal Star Wars: Galaxy's Edge hotel. 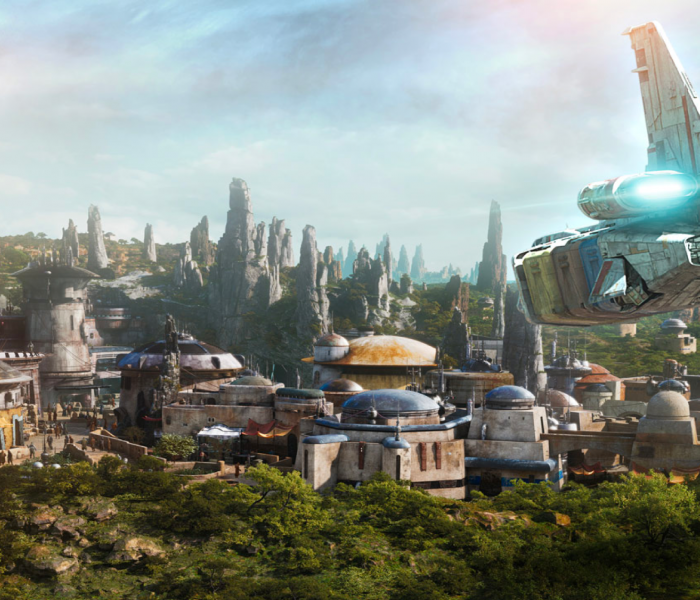 Stay with us and be one of the first to experience the thrills of Star Wars in the all-new Star Wars: Galaxy’s Edge when it opens in 2019. 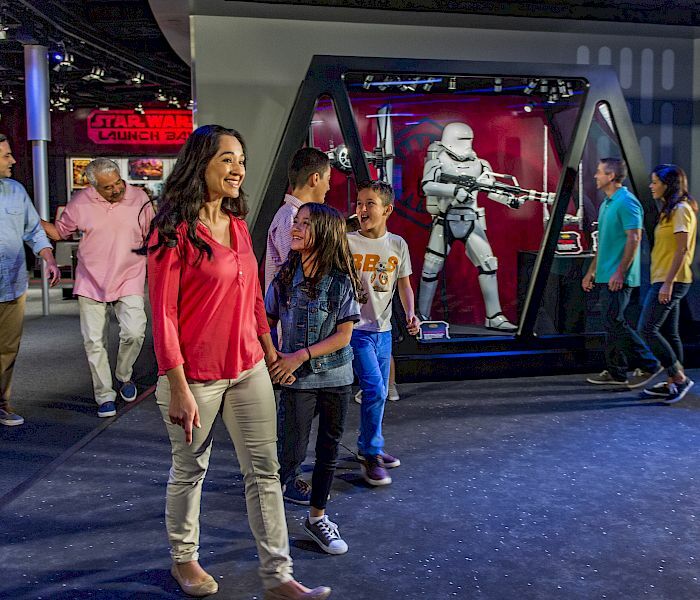 Room blocks are available for groups seeking 10 rooms or more.